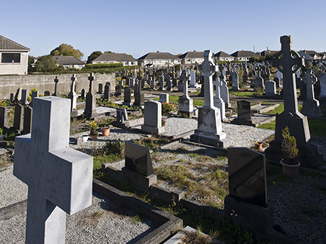 This cemetery is situated behind Saint Sylvester’s Infant School, Yellow Walls, Road, Malahide. The church is called after the ancient well of St. Sylvester, Malahide. 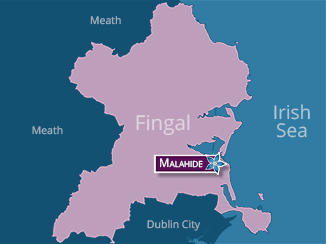 See N. Flanagan Malahide Past and Present (1984).